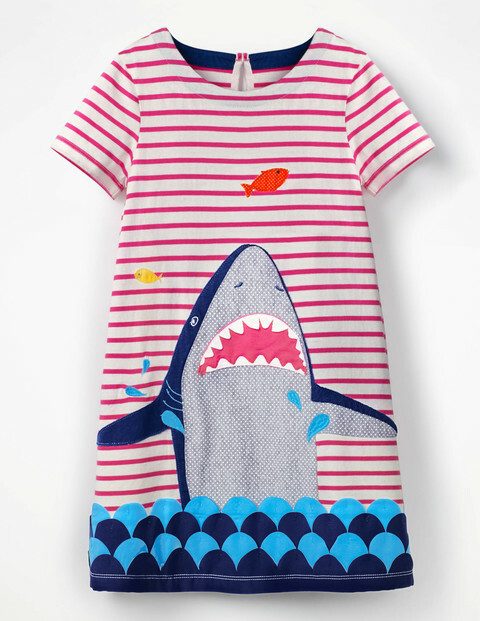 Don’t let seasonal stereotypes limit your kiddo’s fashion choices! 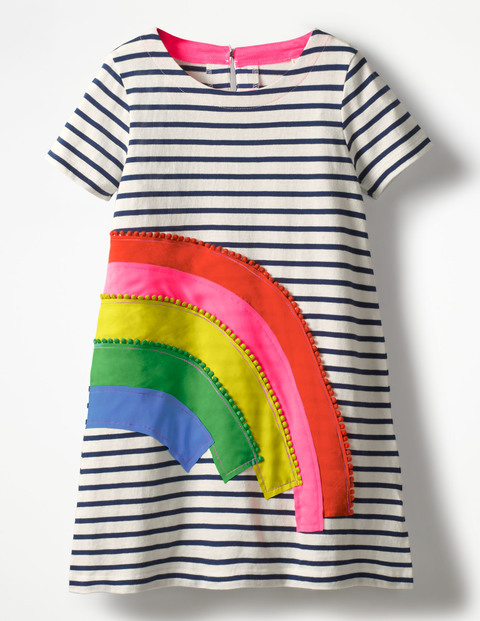 Pair a more Summer-y from with a skivvy or turtle-neck knit and leggings – or tights – and a whole new world of fashion options opens up. 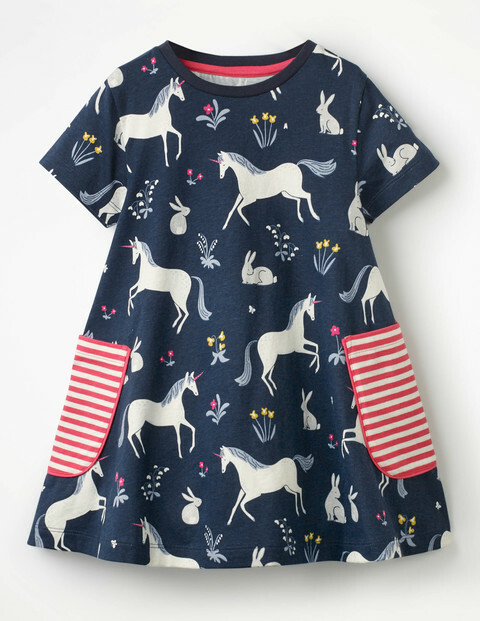 Cute characters and prints galore! 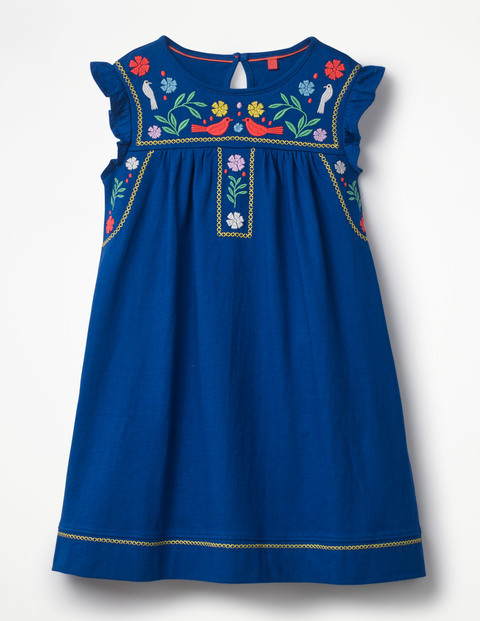 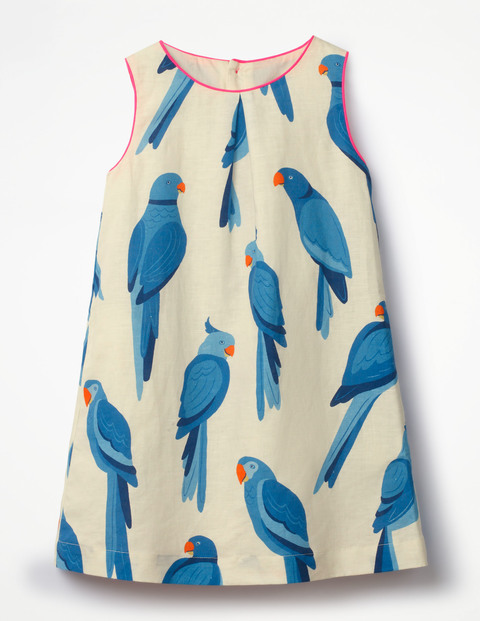 Brilliant Boden has frocks on tap, each one cuter than the last and all an irresistible celebration of print and colour. 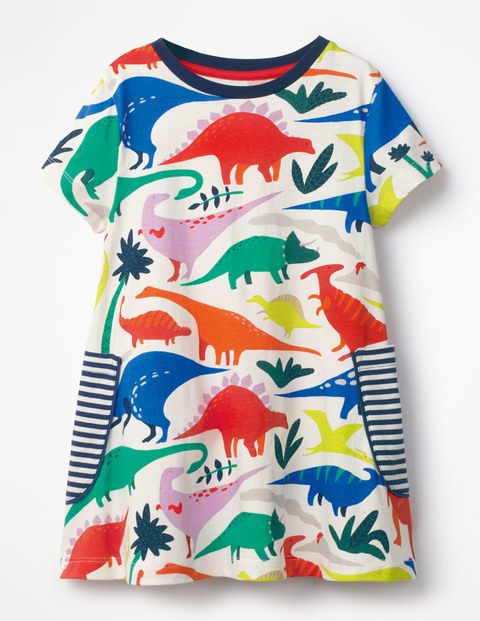 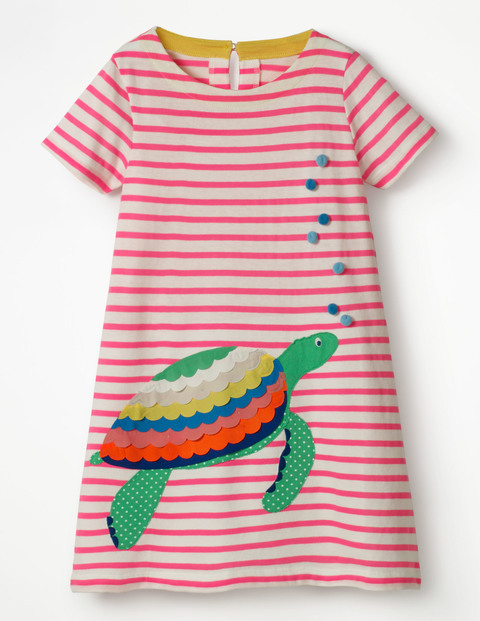 These dresses feature dinosaurs, sharks, mermaids and unicorns ensuring that whatever your child is into, there’s something to suit their personality. 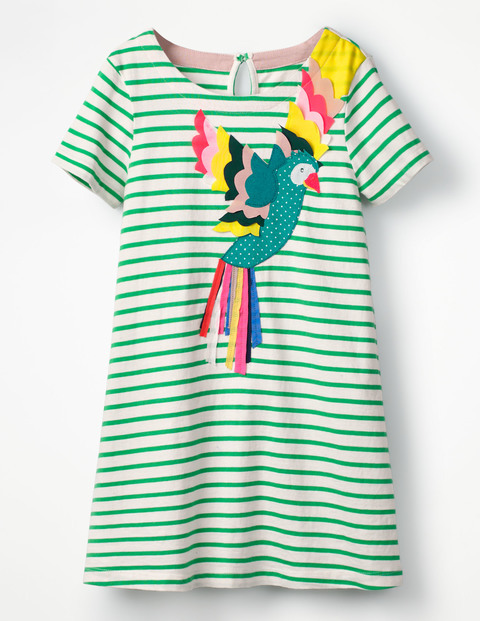 Not only do Boden deliver the goods (literally, too!) 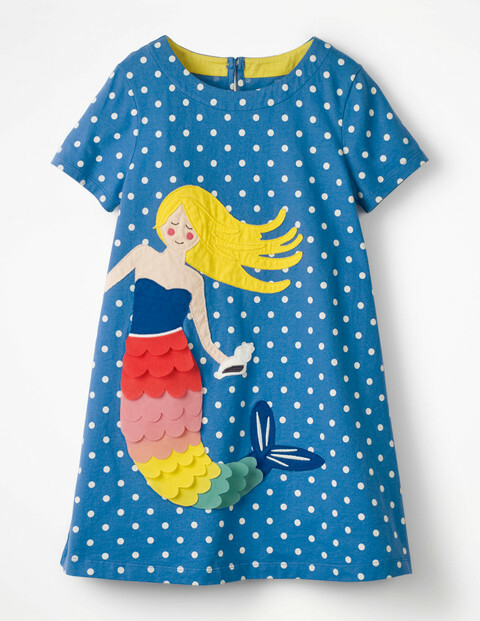 when it comes to cute character and colours kids really want to wear, their clothes are a durable and comfy, too. 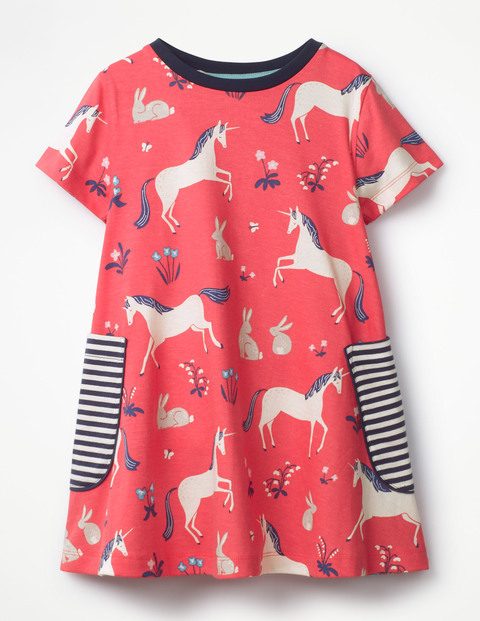 We’ve gathered some of our fave ready-to-layer frocks by this much-loved brand, but it’s probably best you pop over to Boden and pick yourself up something nice as well?! 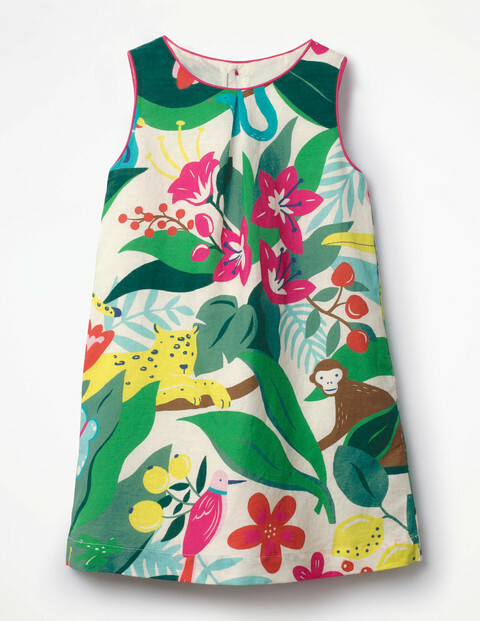 H&M’s new MAMA range is perfect for non-frumpy mamas!